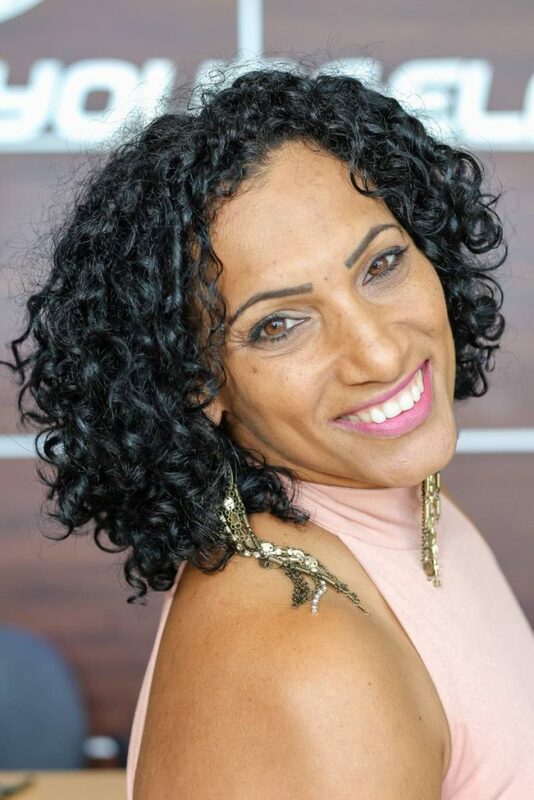 Rachael James is TT’s very own super woman. Born with Mitral Valve Prolapse Syndrome (MVPS, a heart condition) and emphysema (a progressive lung disease), Rachael has defied the odds. 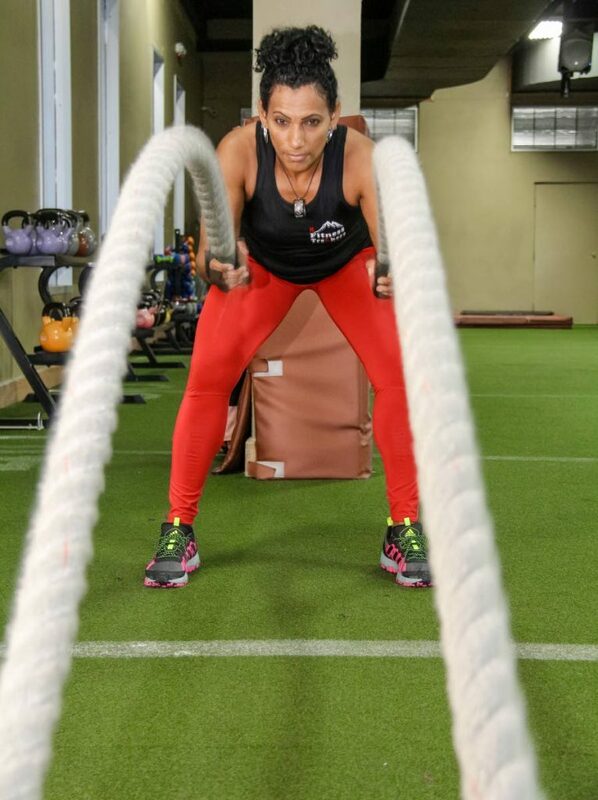 A fitness instructor at a corporate firm, she has found heart and strength through a life of health and fitness. Her first experience with her MVPS occurred in her early 20s, when she had severe heart palpitations, which often led to blackouts brought on by stress and anxiety. “I’ve also endured episodes of my heart rate dropping to a mere 32 beats per minute during my sleep causing loss of oxygen throughout my body, and waking up out of breath and traumatised,” she shares. Her symptoms ranged from blurred vision, chest pains, headaches, and nausea. “When I was first diagnosed with emphysema, my lungs were as aged as an 84-year-olds,” she adds. She says it is her positive mindset and determination despite these health challenges that has given her the strength to live a healthy lifestyle, as well as her faith in God. “I put my trust in Him and believe that my testimony can save others,” she says of her belief that has helped her weather obstacles. As she points out, it is the consistency of her fitness regime and training that has allowed her to live a fairly regular life despite her medical conditions. “If it wasn’t for exercise, I wouldn’t be here today,” she says of the healing and therapeutic powers of keeping fit. She gets regular health check ups both privately and publicly to keep abreast with her diseases’ progress, and her doctors are constantly in awe of Rachael’s miraculous wellness. They also agree that it is her passion for fitness that sustains her everyday health. “I live a normal life, per se. I am always conscious of my environment, staying away from second-hand smoke, polluted air, and dust,” she says of the precautions she must take to ensure her wellness. She also pays attention to her diet, as what she puts into her body is what she gets out of it. 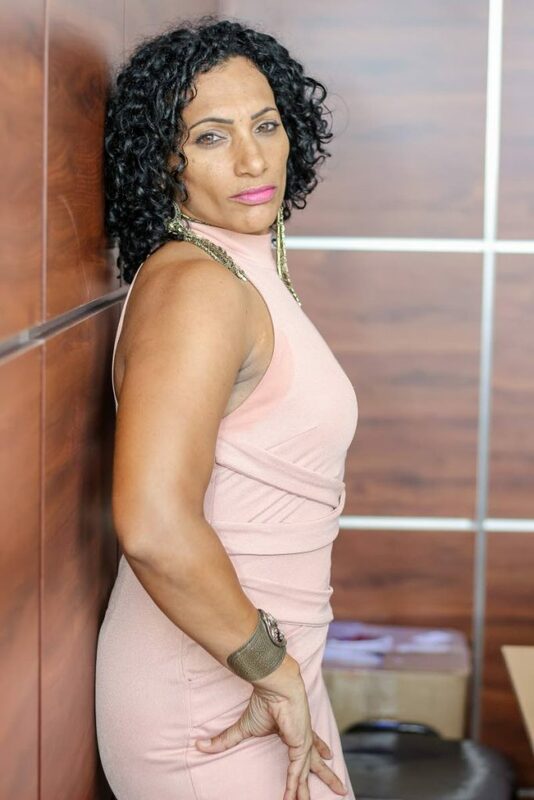 A wife and mother of three, she also attributes her health and physical strength to her family and supportive friends who believe in and look up to her. “My health treatment at present is actually exercising; I am not on any daily medications,” she says of the truly restorative powers of exercise. “I monitor my pulse and blood pressure daily and I keep a positive and clean frame of mind, a genuine heart, and I always give thanks to the Almighty for His grace upon my life,” she comments on how she stays on top of her conditions. Although born in Arima, at the age of 16 she moved to Marabella, where she lived close to the Trintoc Sports Club. “I was very intrigued by the activities there, especially track and field,” she says of her entry into the world of fitness. Exercise would soon become a passion of hers, and despite her diagnoses, continued to be a pillar of consistency in her life. Two years ago, Rachael started her very own group called Fitness Trekkers. She says the founding of the group was due to her own personal experiences in which she witnessed the ways in which a commitment to physical fitness has extended her life. “When the group was created, we only had four members. Today, the group has over 45 members!” she says proudly of her Trekkers. Her group’s activities include hill training, beach calisthenics exercises, gym sessions, and stairs training every weekend. She says seeing the group’s expansion since its inception gives her a sense of fulfillment, as she firmly believes “fitness is your medicine”. 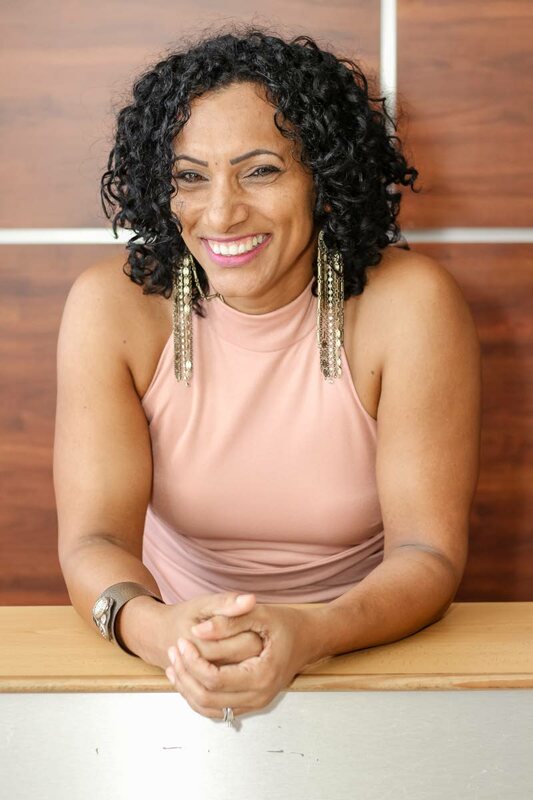 Through the group’s activities and the support each member extends to others, she is spreading her message of a culture of fitness that can improve and impact positively on lives of all persons, no matter their age or state of health. “I would like to see my group expand in numbers enormously,” Rachael says of her hopes for Fitness Trekkers in the future. “This will prove that people are becoming more aware of a healthy lifestyle.” She also hopes to someday open her own gym, to continue her legacy of health and fitness. “It gives me great satisfaction and a sense of accomplishment knowing that my story can encourage and help people who may have similar health conditions,” she says. Although she has come up against her own health setbacks, she knows that the strength she has gained and continues to nurture should not be kept to herself. 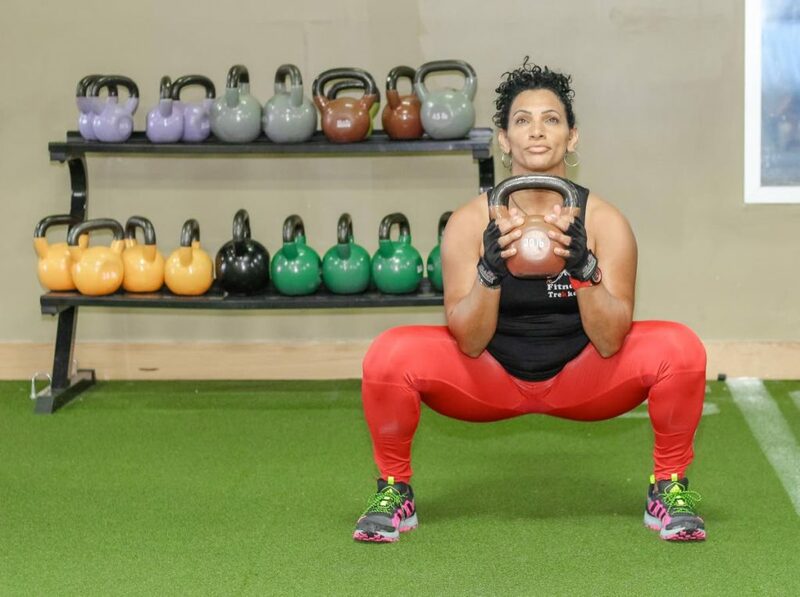 She also considers herself lucky, as her professional life as a certified fitness instructor (AFAA) is married perfectly with one of her life’s passions. “I conduct after work training sessions with Massy Gas Products and Yara Limited, which is fulfilling because I am able to experience positive visual and emotional changes in persons who I train. Her very existence and resilience is a testament to the ways fitness can save or extend lives, and she does not take this for granted. Her goal now is to share this message with others, to hopefully improve qualities of life for those who are seeking inspiration and motivation. Reply to "Rachael James: Fitness Trekker"